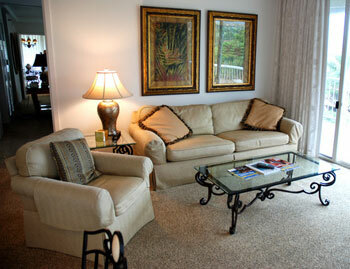 The Whaler at Kaanapali is in the heart of the famous Kaanapali Beach and is the premiere condominium resort. 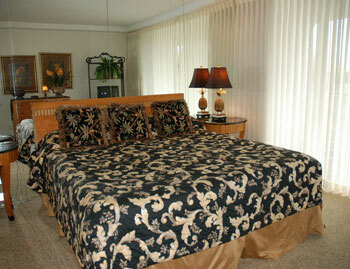 Luxurious accommodations await you in this high-rise, beachfront, full service resort. 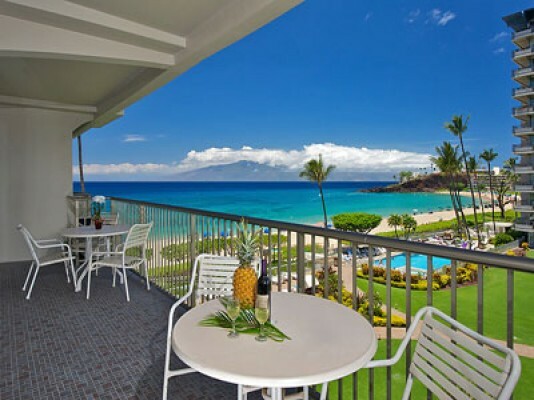 Located directly on the World Famous white sands of Kaanapali Beach where there is swimming, surfing, sailing, snorkeling and sunbathing and whale watching in season. Access to the shops and restaurants at Whalers Village and just minutes from Historic Lahaina for cultural activities, five star restaurants and exciting night life. The Whaler #1404714 WE pay you to stay! Cash $ back after departure! Last Minute Opening! $165 Special Spring Rate! Valid 05/15-05/22! 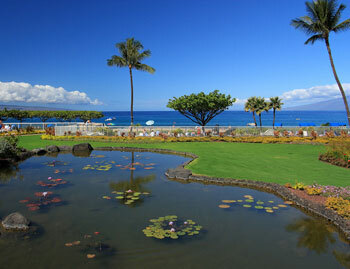 The Whaler Resort one of the most prestigious resorts located directly on Kaanapali Beach. Whaler On Kaanapali #1338763 WE pay you to stay! Cash $ back after departure! 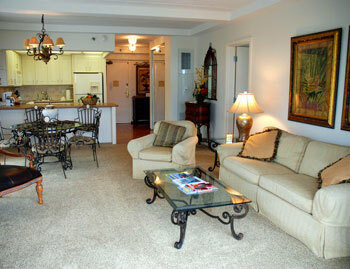 This is a great studio vacation rental in the heart of Kaanapali on one of Maui's best beaches! 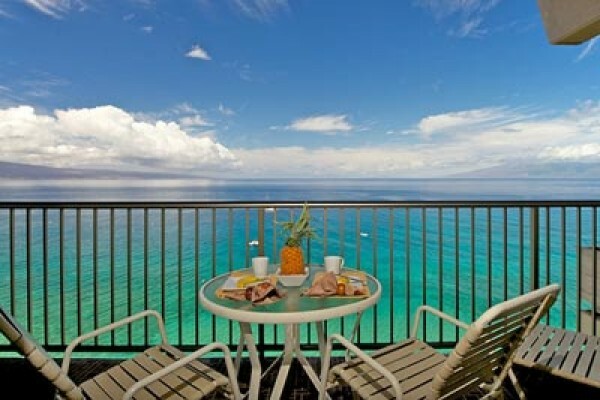 As you can see the unit has great views of the ocean from the lanai and over looks Whaler's Village, where you can find all your shopping needs. Whaler Resort #1380656 WE pay it forward! The ALOHA way! Cash $ back after your departure! Ocean views on Kaanapali Beach from the South tower facing Black Rock. The Whaler #14041007 WE pay you to stay! Cash $ back after departure! 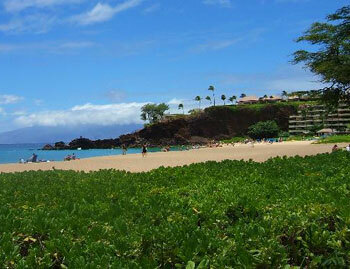 Kaanapali Beach is the most famous address on Maui and The Whaler sits directly on the beach! There is no better location with the fabulous restaurants, boutique stores, live entertainment, all located along the boardwalk directly next door. The Whaler #1404456 WE pay you to stay! Cash $ back after departure! The Whaler Resort has just completed it's re-modeling project that included re-tiling the lanais of each floor,along with new planter boxes, new roof, and painting the exterior of the two towers. The Whaler #14041056 WE pay you to stay! Cash $ back after departure! $285 Spring Special! Valid 04/23-04/30 & 04/30-05/04 & 05/27-06/08! Our beautiful island home is located on the 10th floor of this world class resort located directly on the famous Kaanapali Beach! 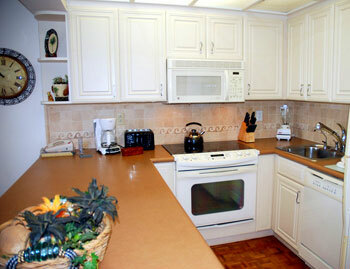 Our condo offers an exceptional view of . The Whaler #14041107 WE pay you to stay! Cash $ back after departure! $299 Spring Special! Valid 04/27-05/04 & 05/11-05/24 & 05/30-06/04! 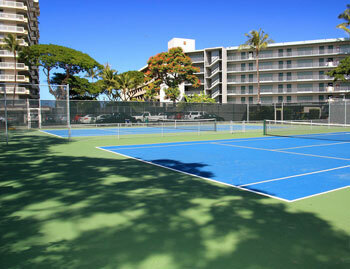 In the heart of the famous Kaanapali Beach is the premiere condominium resort, The Whaler. The Whaler #1404159 WE pay you to stay! Cash $ back after departure! Our Maui island home is located directly on Kaanapali Beach at The Whaler Resort one of the most prestigious resort destinations on Maui. The Whaler #14041251 WE pay you to stay! Cash $ back after departure! Last minute special! Valid 04/30-05/04! OCEANFRONT PENTHOUSE CORNER 5* REMODEL! 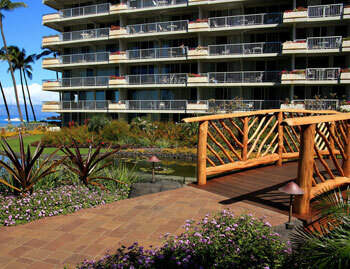 The Whaler Resort is an award winning oceanfront resort property located directly on Kaanapali Beach! Adjacent to Whalers Village, the largest outdoor shoppi. The Whaler #1404701 WE pay you to stay! Cash $ back after departure! $379 Spring Special! Valid 05/11-05/20 & 05/27-06/14! 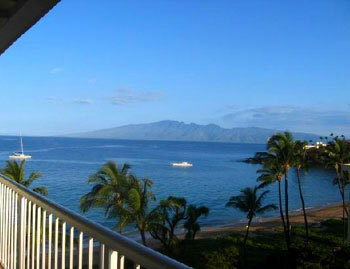 The Whaler Resort is an award winning oceanfront resort property located directly on Kaanapali Beach! Adjacent to Whalers Village, the largest outdoor shopping mall on the west side of.